Hammond Farm in Berthoud by Horizon View Homes. New homes priced from the $400s. Berthoud is a quiet, small town with a country side to things. The tight-knit community will make you feel like you’re right at home. Whether you’re attending a sporting event at the high school/middle school, or just running into the local grocery store, Hays Market, you are bound to run into someone you know. Berthoud is centrally located along the Front Range – you are a 10 minute drive south to Longmont, or a 10 minute drive north to Loveland. Fort Collins is a 30 minute drive to the north, and downtown Denver is 45 minutes away. If you are wanting to escape to the mountains, it’s only 45 minutes to Estes Park. 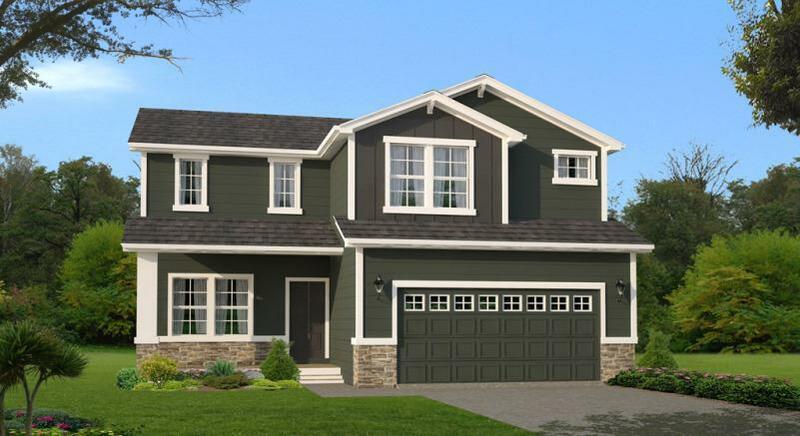 All homes include: Unfinished basement (finished in Ranch Plans), granite throughout, 42? cabinets, front yard landscaping, hardwood and tile flooring, 5-piece master bath, A/C, whole home humidifier, garage door opener, and more…. Fort Collins is a 30 minute drive to the north.